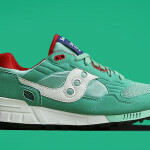 Saucony has stepped up to become the sneaker brand of 2014, largely thanks to the success of their highly hyped and extremely limited collaborations with sneaker boutiques. 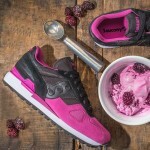 Now Saucony is releasing a new pack that is strictly theirs. 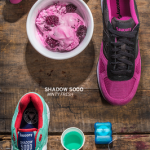 The Saucony Legends “Cavity Pack” is set to release Tuesday July 15th at 9:15 AM EDT online and consist of the Shadow Original and Shadow 5000. 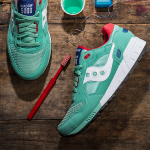 Altho the Saucony Cavity Pack has the style and creativity people have come to expect from their collaborations, only time will tell if this superstar brand can sell stand out on their own. 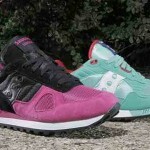 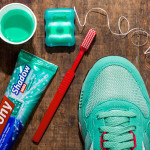 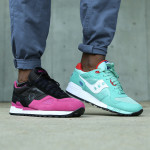 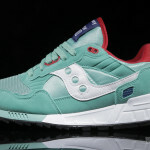 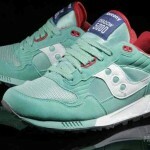 For more details check out the Urban Industry and Saucony’s Cavity Pack blog post.